The gift-giving, treat yo self season is officially upon us! 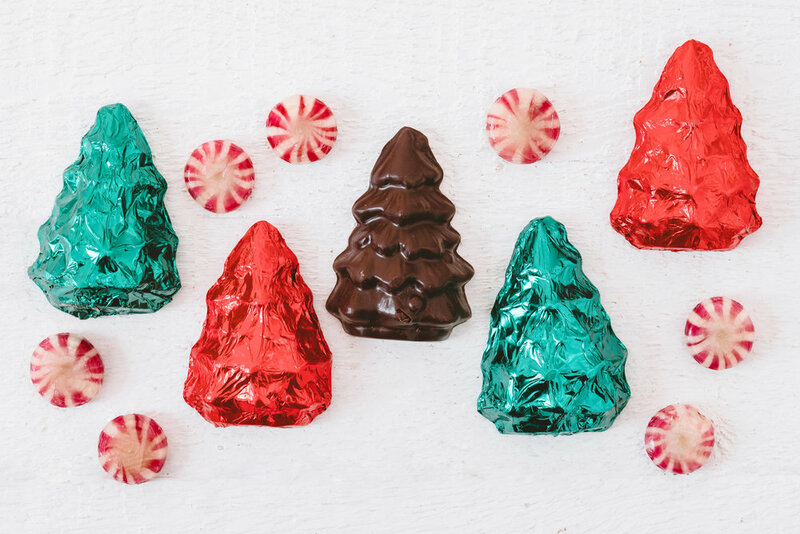 In our holiday chocolate shop you'll find a forest of marshmallow trees, pretty peppermint bars and brandied fruit bark that will make you laugh in the face of fruitcake. Click here to shop!